If you ask me, there's nothing better than being a parent. 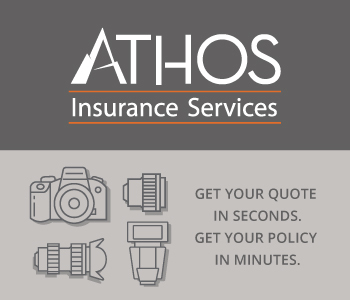 So, of course, you want to document those important moments along the way, such as when your little guy or gal is just a couple of weeks old. 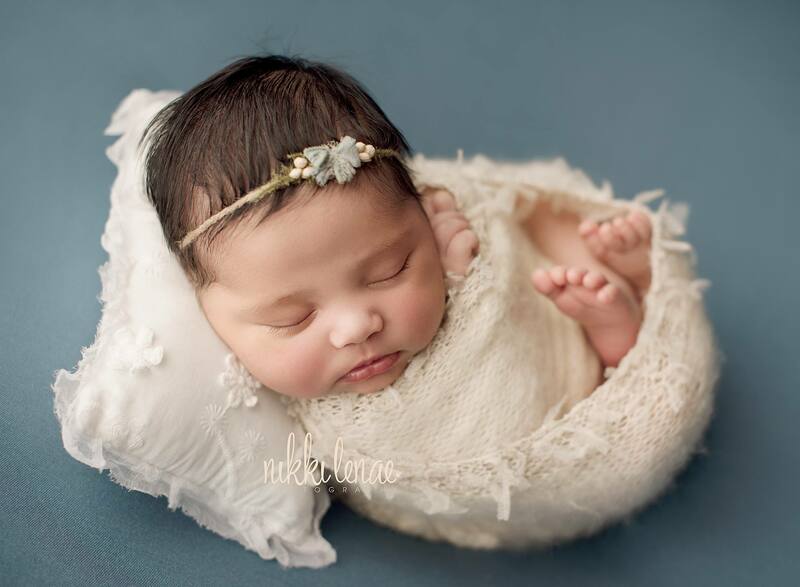 Many parents choose to have professional newborn photography done. But that doesn't mean that you can't learn a few tips that will help you take gorgeous photos of your little one. 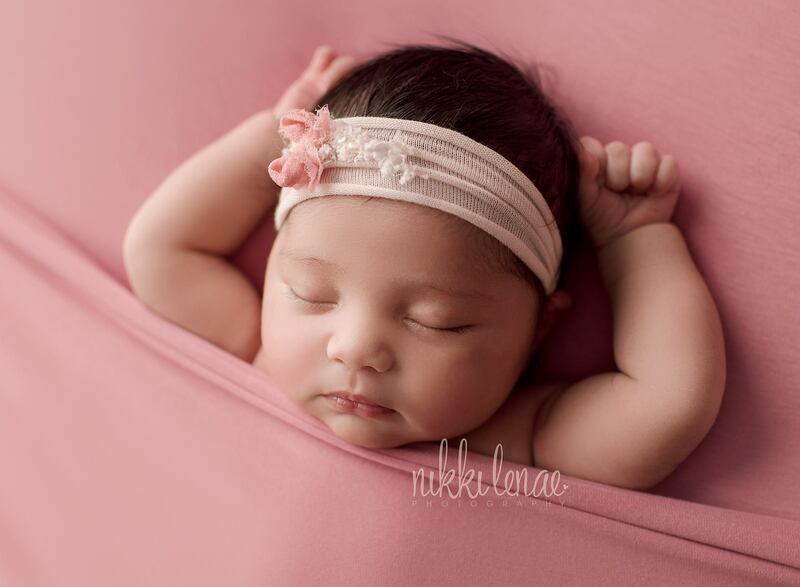 With these newborn photography ideas, you can create something beautiful that you'll cherish for years to come. Sometimes, the best way to photograph your newborn is to just keep it simple. With a plain background, a simple blanket underneath the baby, and few (or no) clothing, you can focus on the details of your newborn. Focus on their eyes or smile, their nose or fingers, or the fat rolls on their legs. Paring it down and only showing off the bare essentials will help you create a clean, classic portrait of your child. 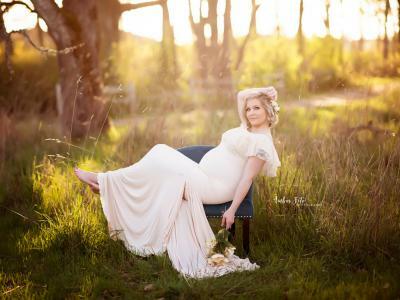 Editor's Tip: Soft, delicate rompers and gowns are the perfect addition to newborn photography. 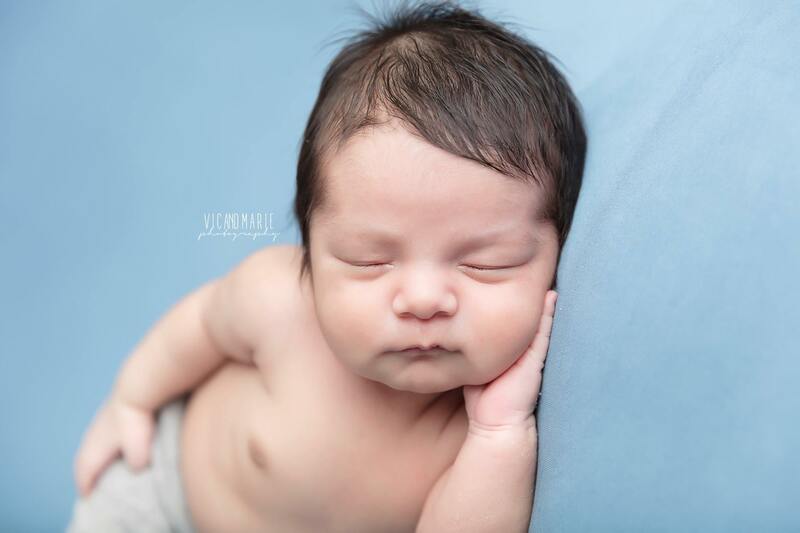 Clearly, your job of photographing your newborn at home will be much easier if they're asleep. 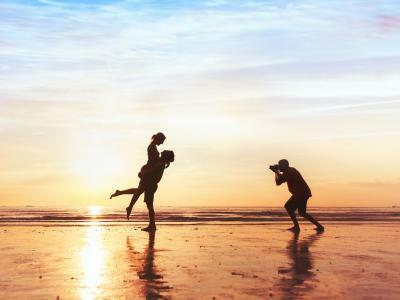 But that doesn't mean that you shouldn't strive to capture a few "action" shots or waking shots when you have the chance. An image of your baby stretching their arms or legs, yawning, or even crying can make for a precious memory. The key with shots like this is to have help - someone to hold the baby - and to use a faster shutter speed. Try shooting in shutter priority mode and set it to 1/250 seconds to begin with. That should be fast enough to freeze any movements your baby might make. Wrapping your baby in a blanket, swaddler, or wrap gives you an opportunity to create a sweet moment in the photo. Not only does this keep the baby warm and comfortable, but if you use a newborn wrap, it shows just how tiny your little bundle of joy is. When you look back on photos like the one above in the years to come, it'll blow your mind that your child was once that small! Plus, adding elements like blankets or wraps allows you to incorporate textures and colors that can give the photo a little more detail. Paired with the stripped down and simple photos discussed earlier, this makes for an interesting and vibrant collection of newborn photos. Editor's Tip: Make extra income by joining our #1 referral program. 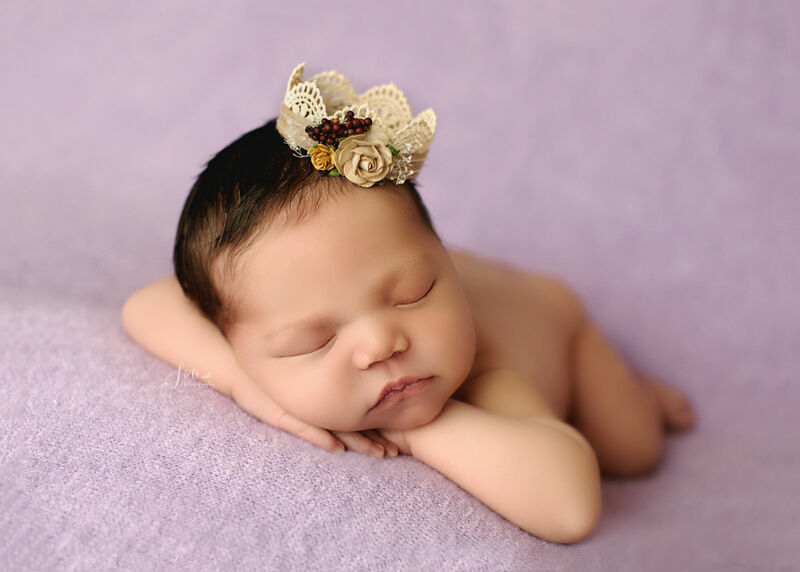 Related to the previous point, adding accessories like a floral crown can add visual elements that heighten the interest of the shot without distracting the viewer from the baby. In the image above, for example, the delicate tieback adds just a touch of color and texture that acts like a finishing touch to this sweet photo. Also notice how the pillow and newborn wrap add shape and more texture to the shot, but, again, without being overwhelming to the eye. So, the common theme with these baby picture ideas is to accessorize smartly, keep things simple, and try to take photos with some variety. 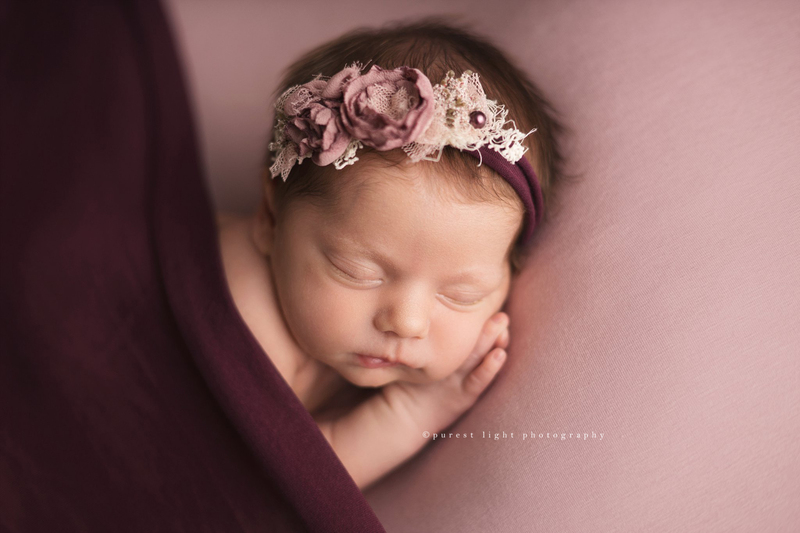 Focus on quality shots instead of taking a million snapshots, and you'll likely end up with a collection of newborn photography that warms your heart!